KLASSIKER !!! - Bouncing, party Jungle music. 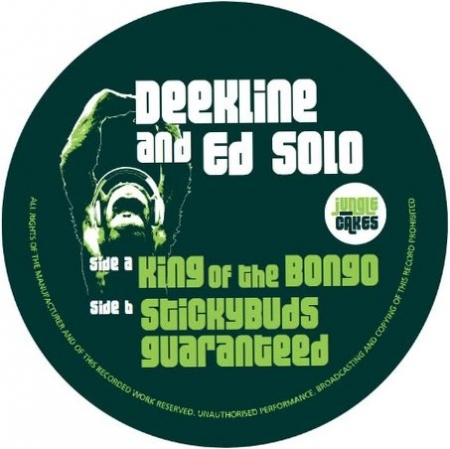 2011 brings a new Deekline & Ed Solo. Deekline himself has worked and continues to work with heavyweight producers such as Tim Healey, Wizard, Ed Solo, DJ Assault, DJ Fresh, Stanton Warriors, Arthur Baker, Freestylers, and Fort Knox Five, not to mention vocalists Ivory, Yolanda, Wiley, and Top Cat.